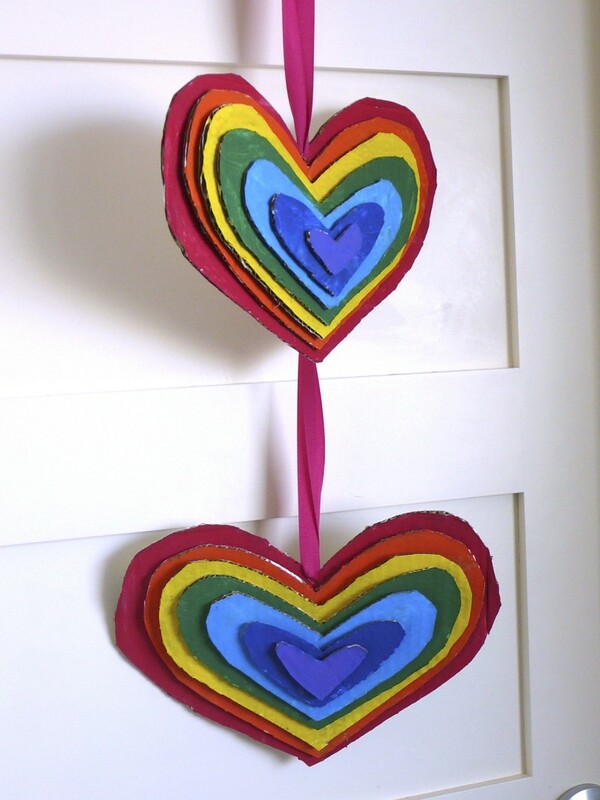 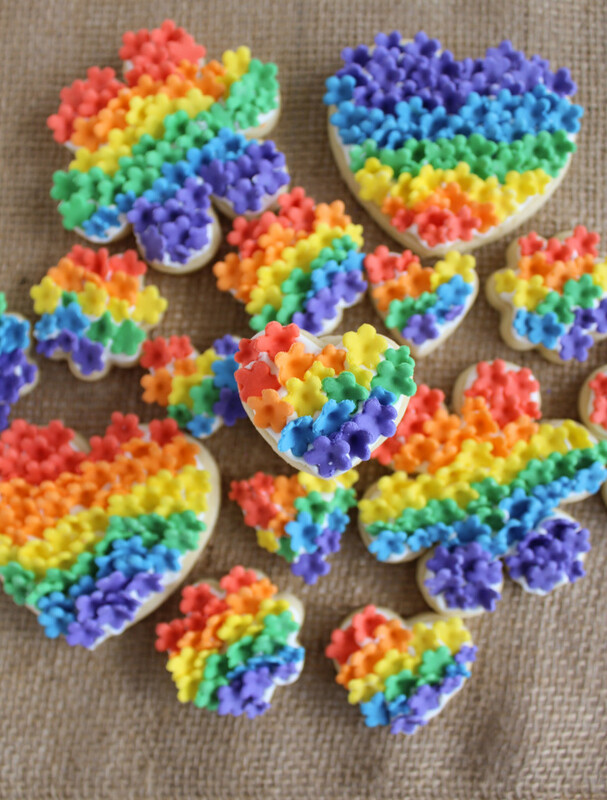 If you saw my post from a few days ago, you know how much I love rainbow treats. 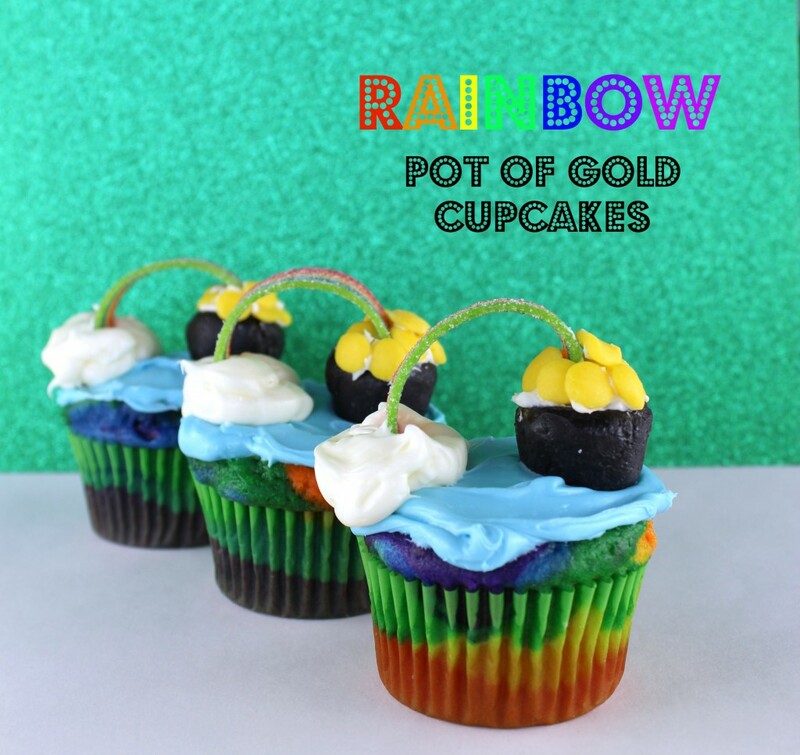 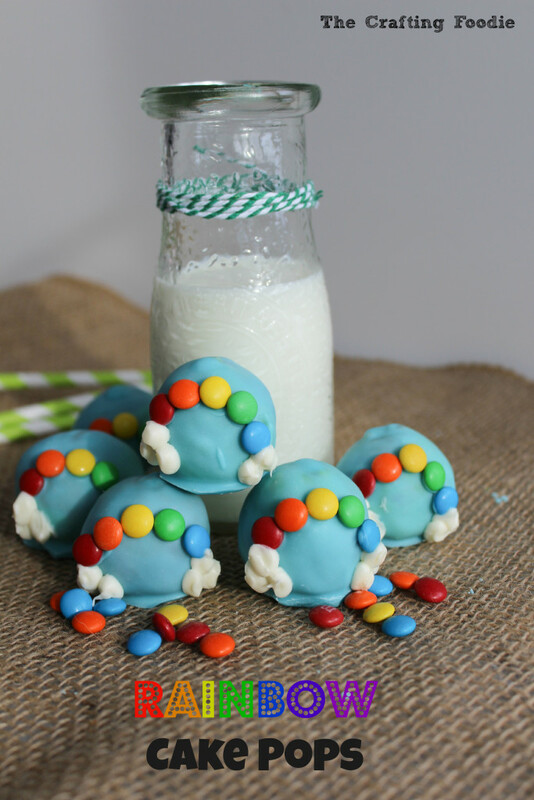 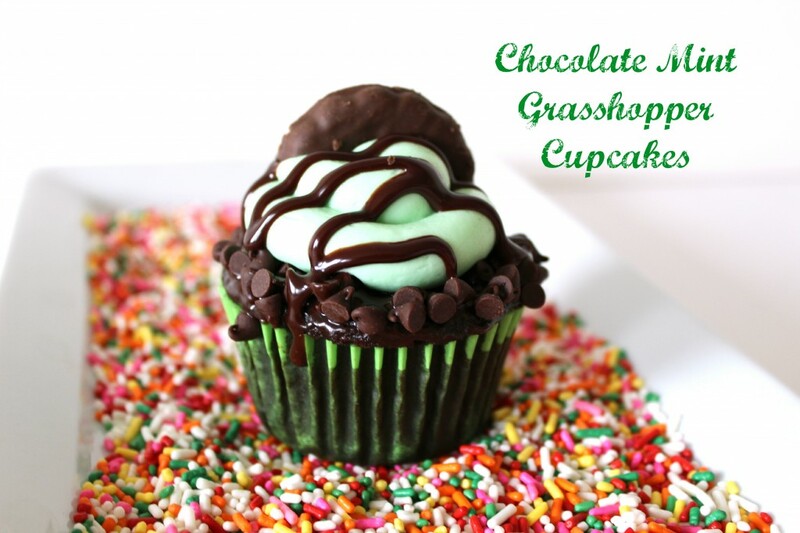 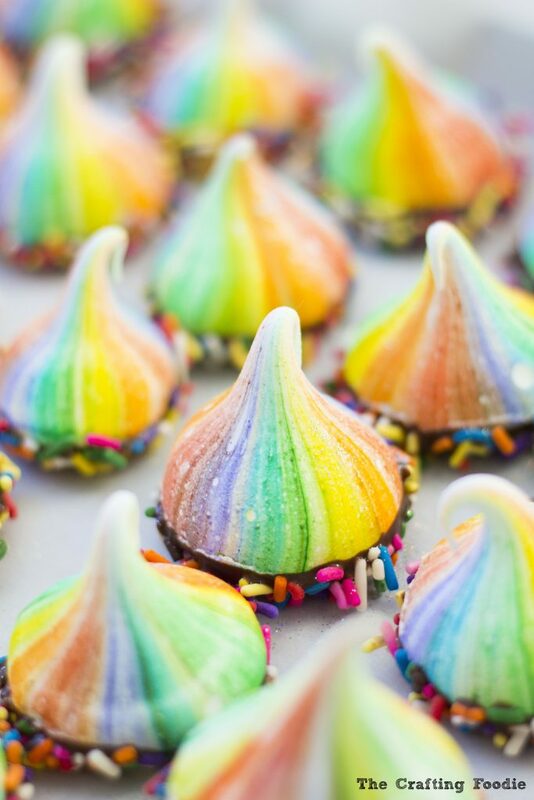 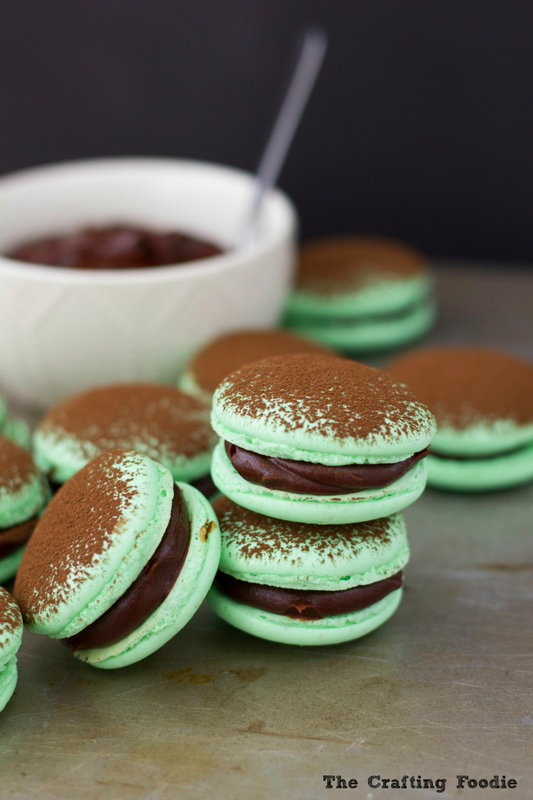 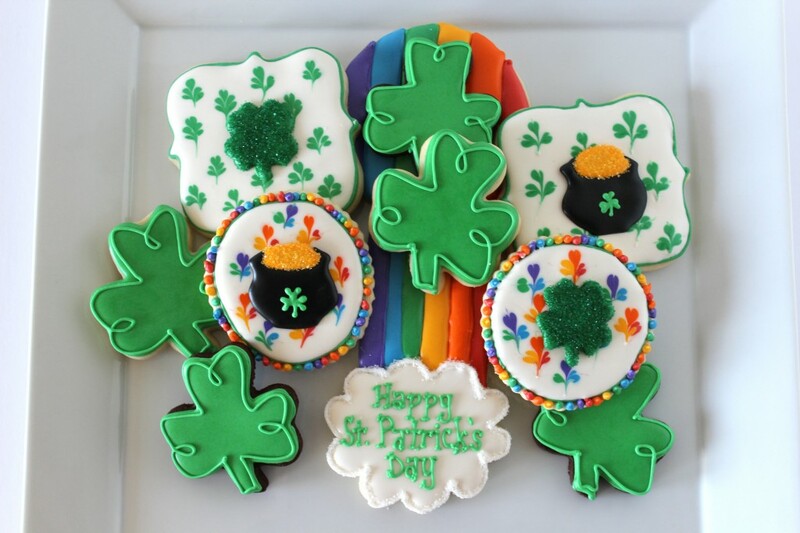 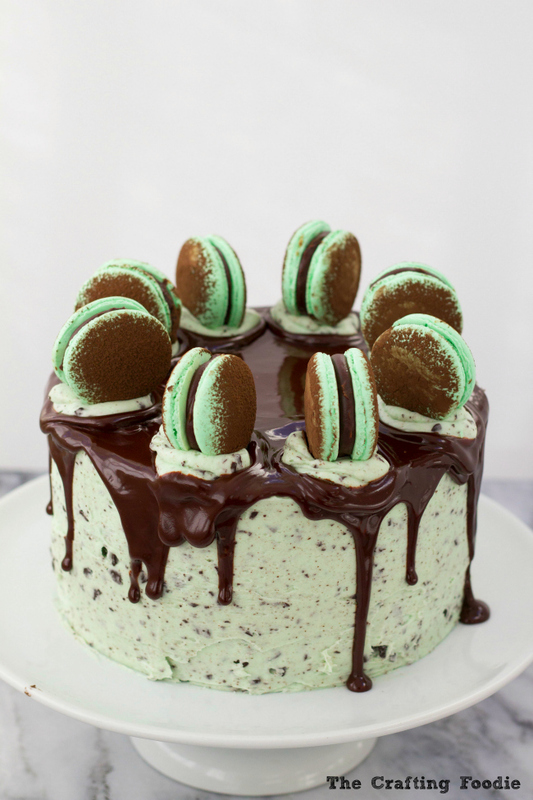 Since St. Patrick’s Day is right around the corner, I couldn’t help but give you another rainbow-themed dessert. 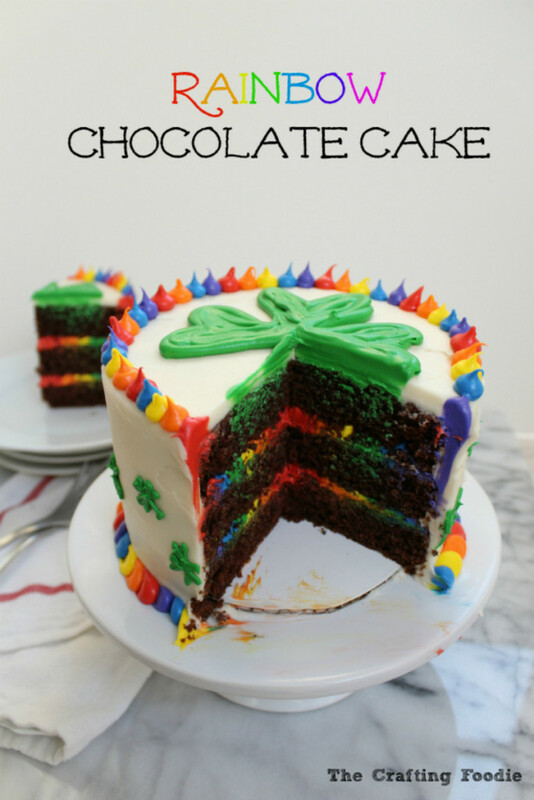 This time it’s a Chocolate Rainbow Cake!